Joanne Bradford, Head of Partnerships, Pinterest, recently wrote in a blog post that the next phase of advertising on Pinterest via promoted pins are coming soon. 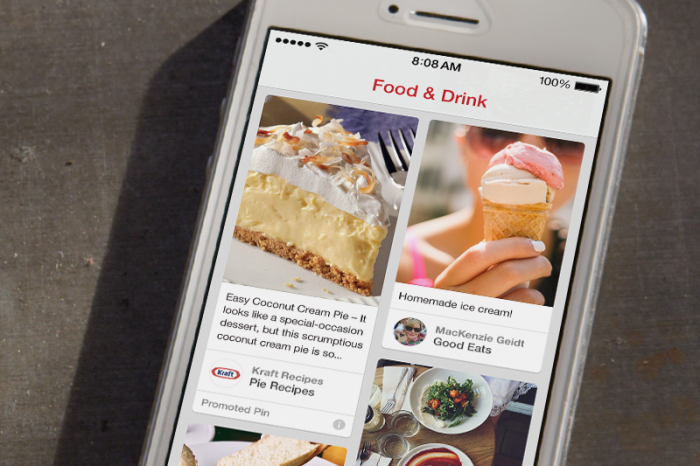 Pinterest currently has tens of millions of people in its platform who have shared around 30 billion pins on the site. The numbers are huge so is the scope of advertisement. Big brands are signing up for promoted pins as its still in the beta stage. The first paid test of this new mode of advertising on Pinterest is carried out with a small group of brands like Expedia, Target, Gap, Walt Disney parks and resorts, Nestle, Old Navy, Kraft etc. It is expected that Pinterest will launch its new product soon after it gathers the required feedback and data from the conducted test. Currently this test is conducted in US only.